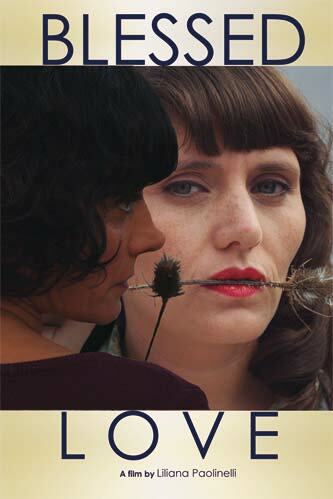 Mecha and Ophelia, a couple, are going through a crisis caused by a third woman. Mecha decides to get over it and swears to Ophelia that she'll stop seeing her lover. After a few months she realizes she can't do it. Ophelia can't leave Mecha either, and decides to find a lover herself. Events take the most unexpected of turns for Mecha, who realizes her angst persists, and starts to suspect it has nothing to do with love.